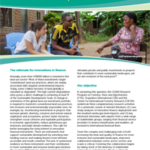 This strategy came from extensive worldwide consultations, with support from Bioversity International, Agricultural Research Center for International Development (CIRAD), the CGIAR Research Program on Forests, Trees and Agroforestry (FTA) and ACIAR/DFAT, and outlines the means to conserve/use as much representative diversity as possible. 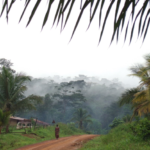 More than 100 million people living in fragile coastal areas depend on coconut for their livelihoods. Globally, the demand for coconut products is expanding and offers new opportunities for increasing incomes for millions of small-scale coconut producers. At a time when the demand for coconut and coconut products is growing worldwide, it is important to conserve and utilize the rich biological diversity of the crop. 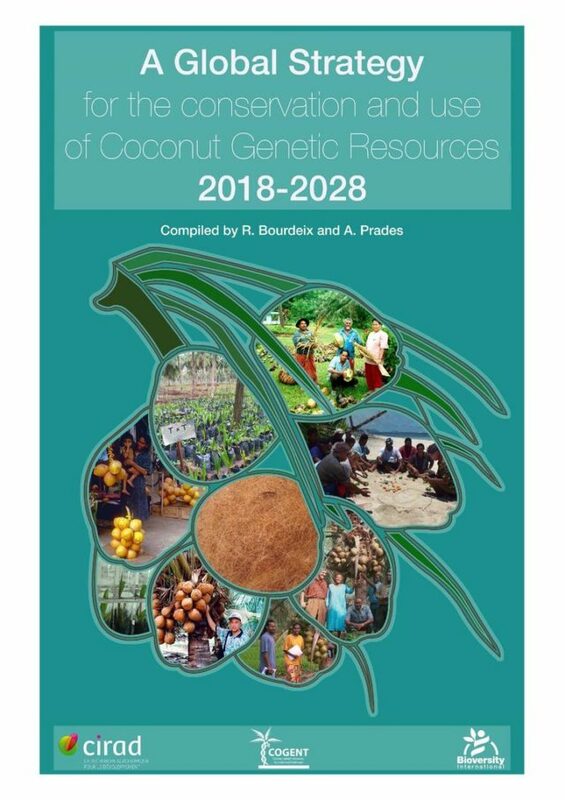 This evolving Strategy will provide the benchmark for effectively implementing the comprehensive conservation and research agenda proposed by the international coconut research community, as a route to the enhanced wellbeing of millions of coconut smallholders across the globe.